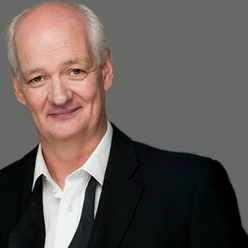 Colin Mochrie is back for a full weekend of improv shenanigans! Not only will he be doing his classic improv set with us at 10:30pm on both Friday and Saturday, but you can also catch him in the closing show of Improvised Dungeons and Dragons and a special Murder She Improvised. Tickets will go fast so grab them while you can! Colin Mochrie is back for a full weekend of improv shenanigans! Not only will he be doing his classic improv set with us at 10:30pm on both Friday and Saturday, but you can also catch him in the closing show of Improvised Dungeons and Dragons and a special Murder She Improvised. Tickets will go fast so grab them while you can!